Help us to complete our career survey and you could win a cash coupon! Hope you are well and have had a great start to 2015! 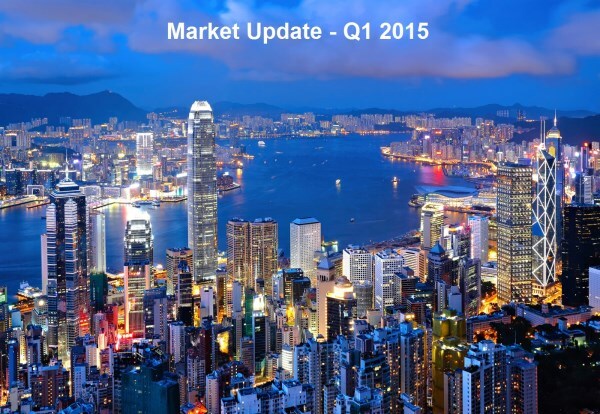 We wanted to take this opportunity to give you a brief update on the IT market for Q1 2015. At Pinpoint Asia, we specialise in two main sectors (a) Finance Technology (b) Hi-Tech/Commerce sector.